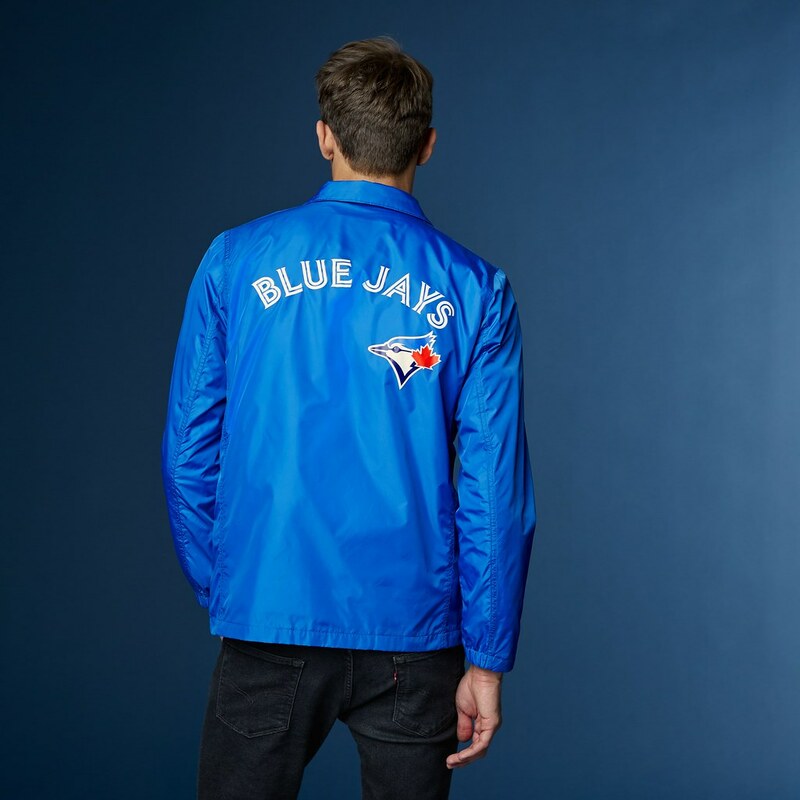 By now, many you may have already know that I am a die-heart Toronto Blue Jays fan!! Since 2015, I have made it a tradition for me to attend at least six-eight home games per season. My obsession with baseball started in grade four thanks to my grandparents who made me falling in love with this game and mostly this team. Growing up, I grew up watching my brothers play baseball and I usually made it my weekly task to take them to their baseball practices. 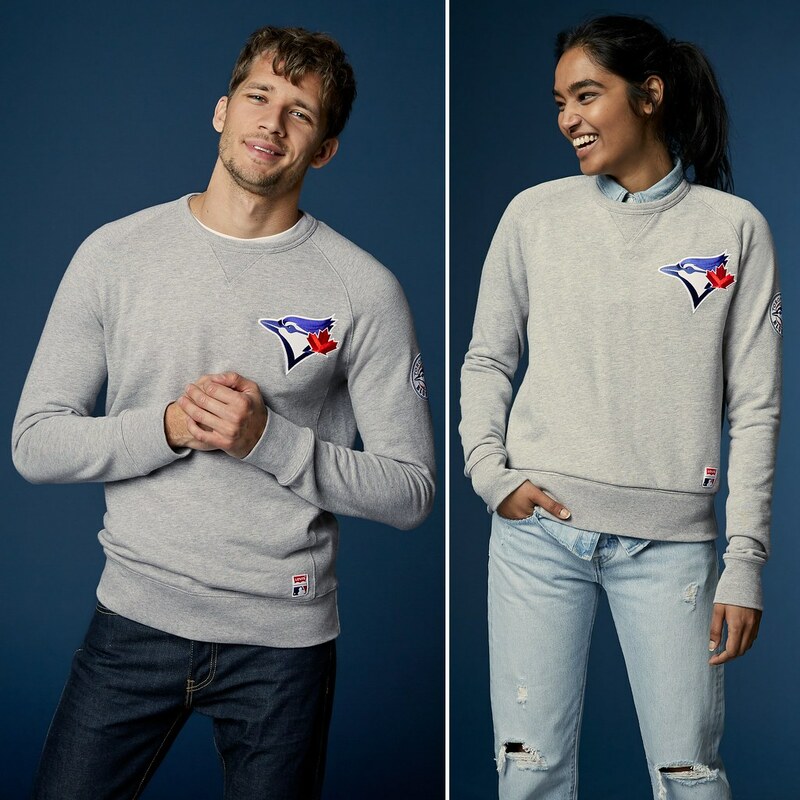 So, when I heard that Levi's has expanded the MLB Collection to include to Toronto Blue Jays Fan Apparel - it was literally like a dream come true (I have started sending my loved ones links to items for my early birthday gift). 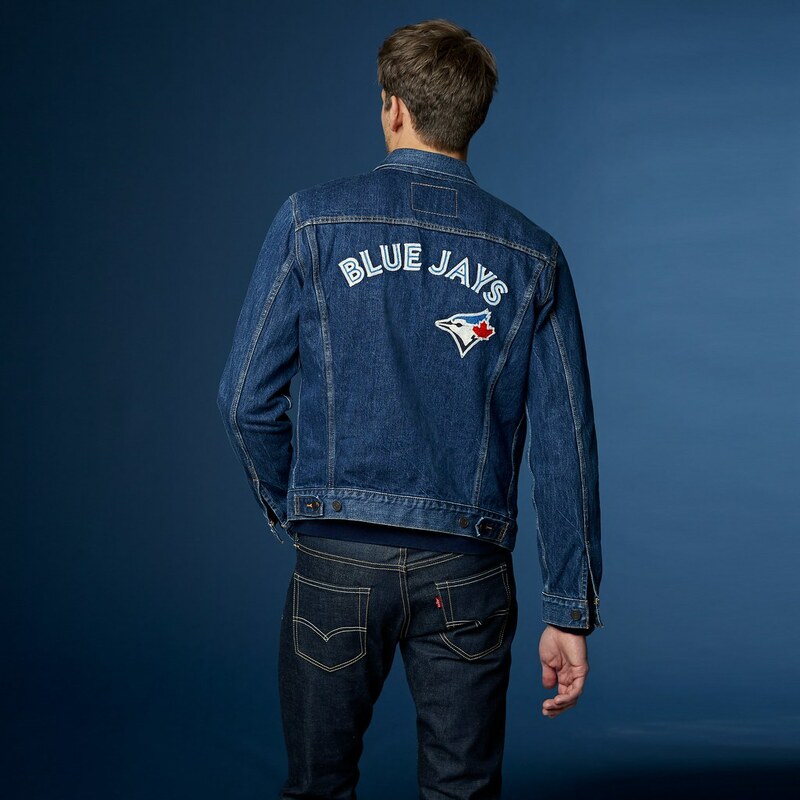 As a brand with deep historic roots – including our own ties to ball clubs – Levi’s® took inspiration from original fabrics and styles to design the new collection. 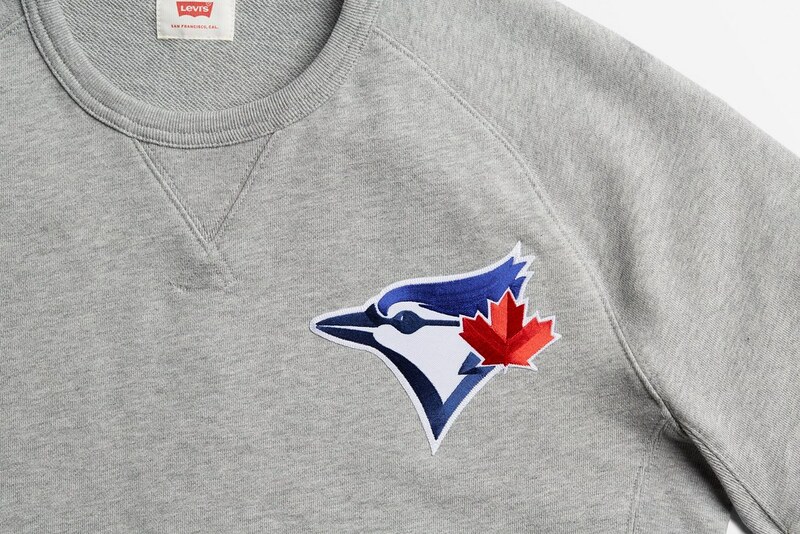 And because baseball logos represent much more than just a team – they represent the city itself – there’s an added sense of pride to the product. 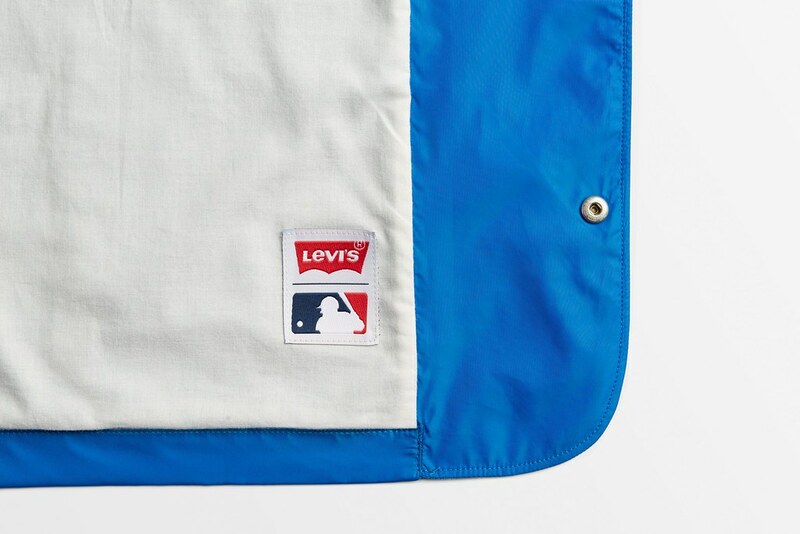 When combined with a Levi’s® silhouette, it makes for a very special design. 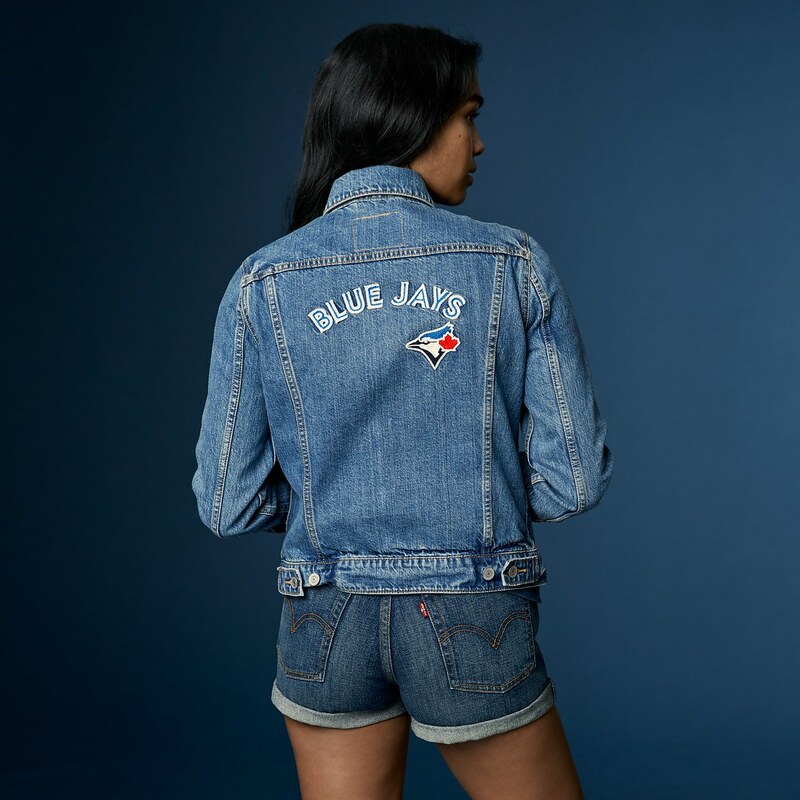 The collection will be available in select Levi’s® retail stores in Toronto,levi.com, select Jays Shop™ locations at Rogers Centre™, Jays Shop at CF Toronto Eaton Centre and at JaysShop.ca. 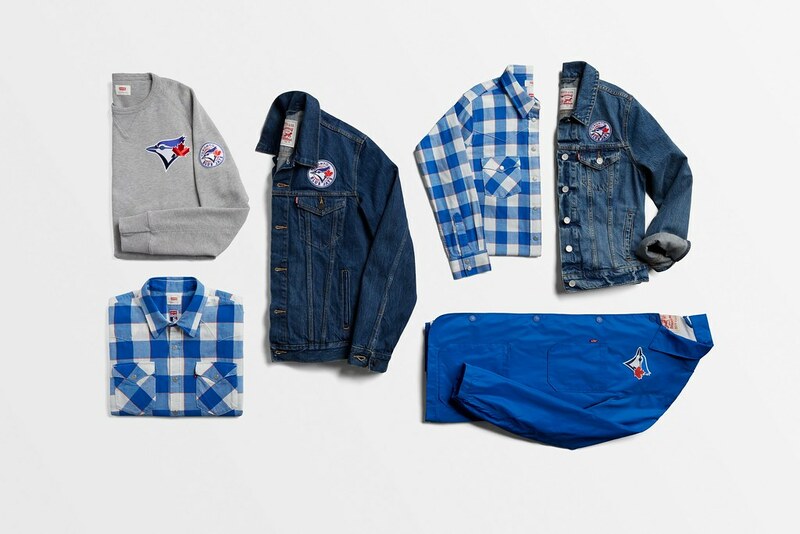 The rest of the MLB collection won’t come to Canada – just the Jays. Since tomorrow is the officially home opener.... I am extremely excited for the 2017 season!! So, do you have a sports team that you love and what made you fall in love with them? Hey ! Great post and the best photo ;) I love it ! 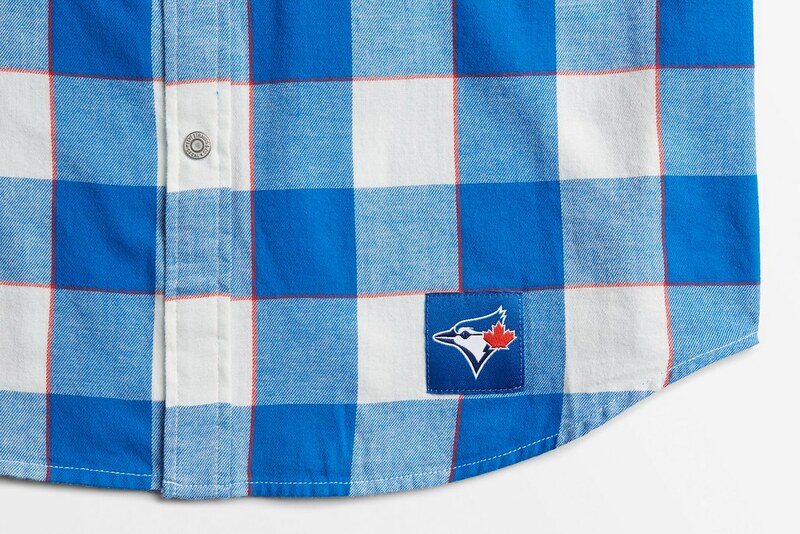 I love the blue plaid shirt, wish i can lay my hands on one. super cool collection dear :D love Levi's! 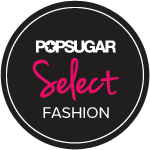 What a great sporty collection! I love the vibrant blue! Wow! 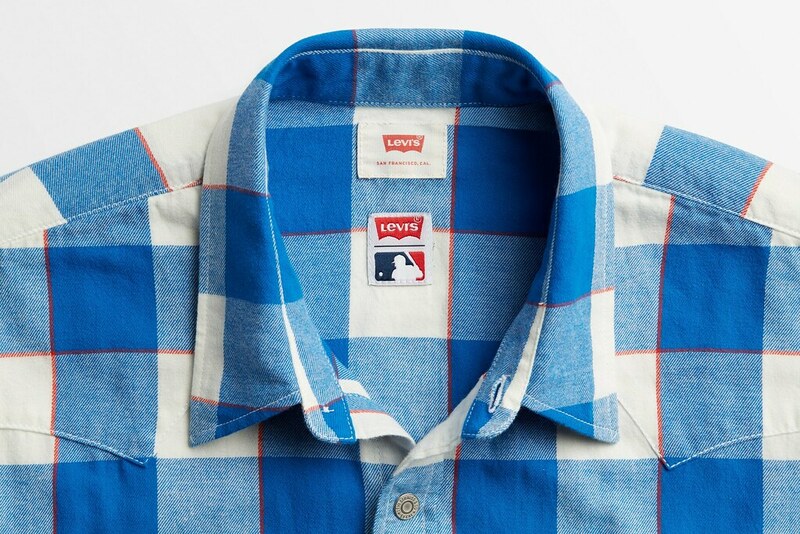 I love Levi's clothing, such a good quality, such interesting patterns and colors. Amazing items ) Thanks for sharing! I'm definitely a big Levis fan! Hope you're having a great day! 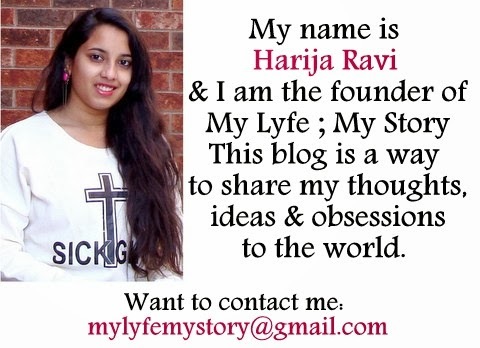 nice blog sweetie. thanks for the comment. Wow, so nice ! I wish another clothing brand will make special collection to my favorite soccer team, CFC <3 Anyway, love all the blue color there! 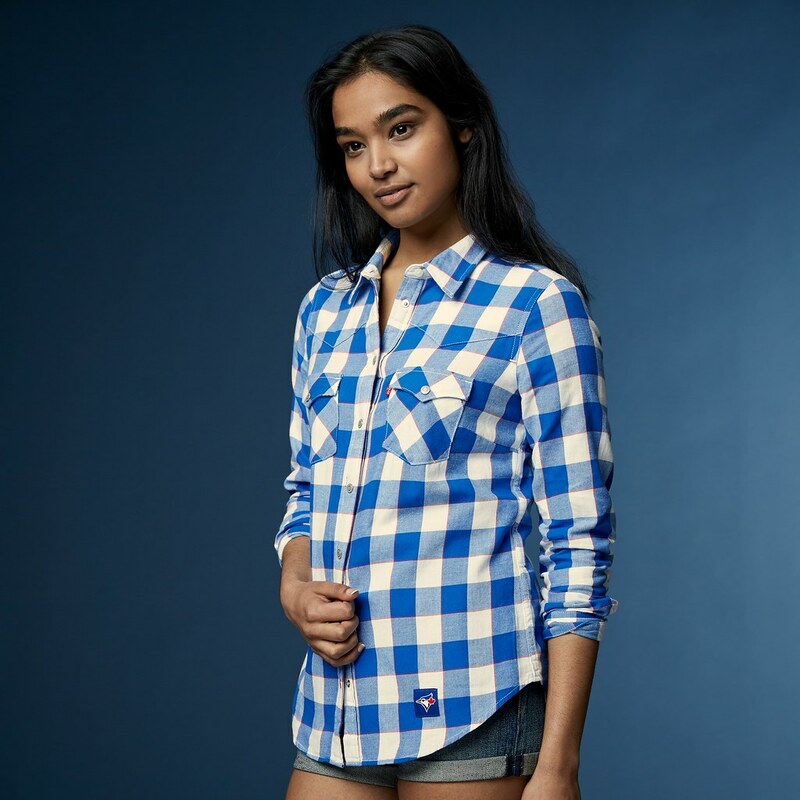 The womans Plaid Western Shirt is so cool! I like such shirts so much.